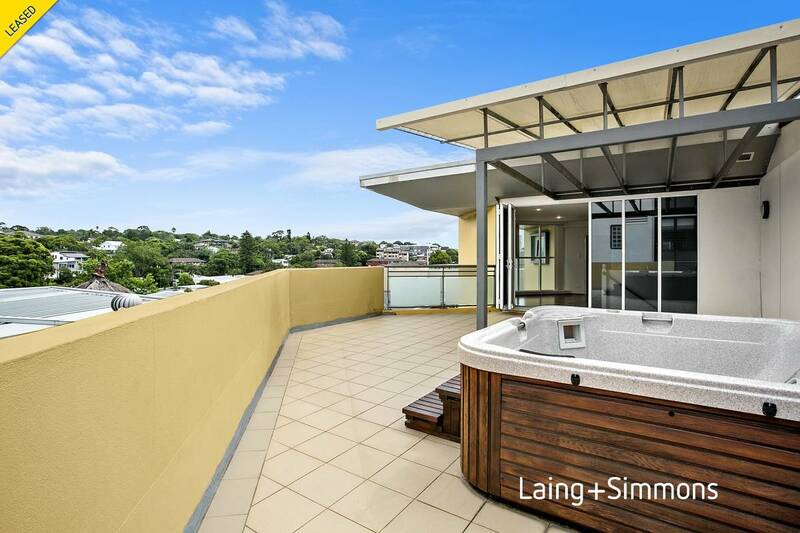 Two bedroom penthouse with district views over two levels. 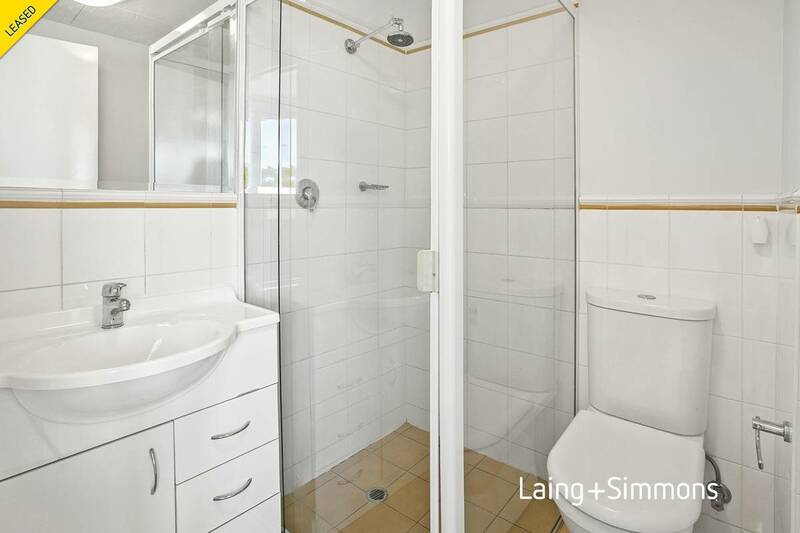 Accommodation includes entry level with main bedroom, built-ins plus own bathroom. 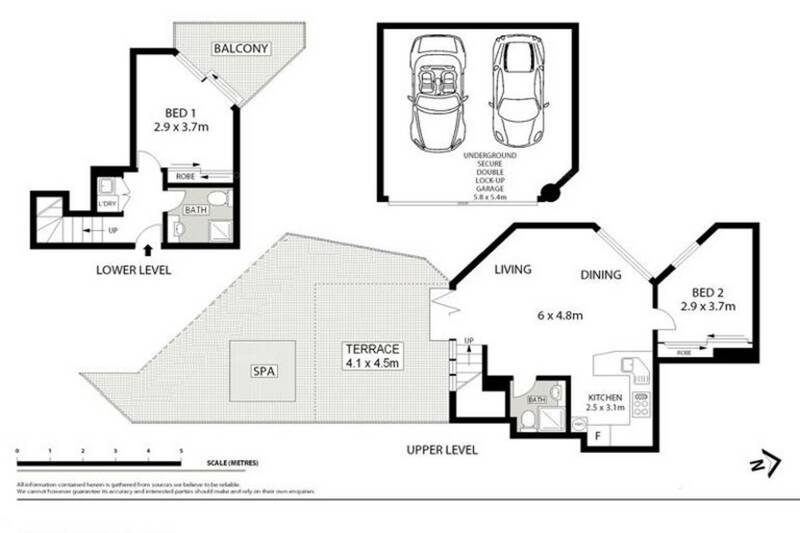 Stairwell leads straight is sun-filled lounge and open plan granite kitchen including dishwasher. Bi-Fold glass doors open onto massive covered private terrace ideal for BBQ's complete with spa. 2nd bedroom off lounge plus bathroom as well as reverse cycle air-conditioing complete second level. 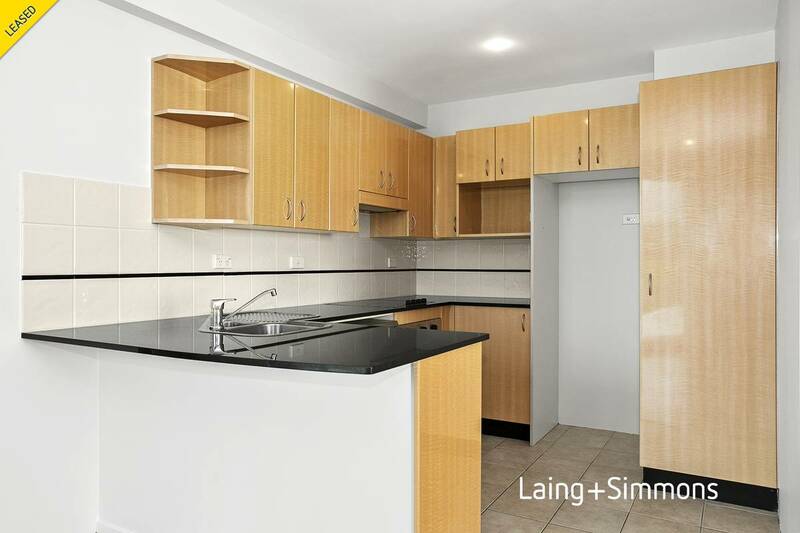 Quietly located at the back of block the premises is in immaculate condition. Security building with intercom and lift access plus auto double lock up garage with room for storage.Internal laundry includes dryer. 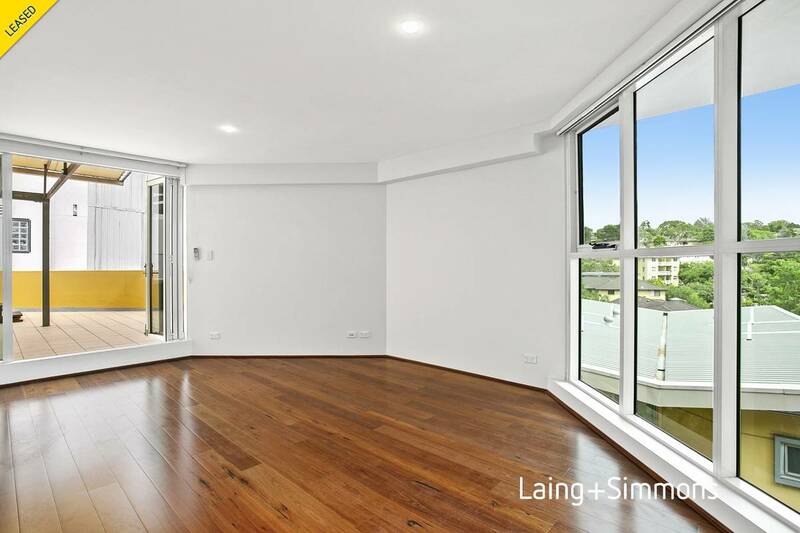 Conventiently located across the road from the new Dee Why Grand Shopping Centre and Hotel. 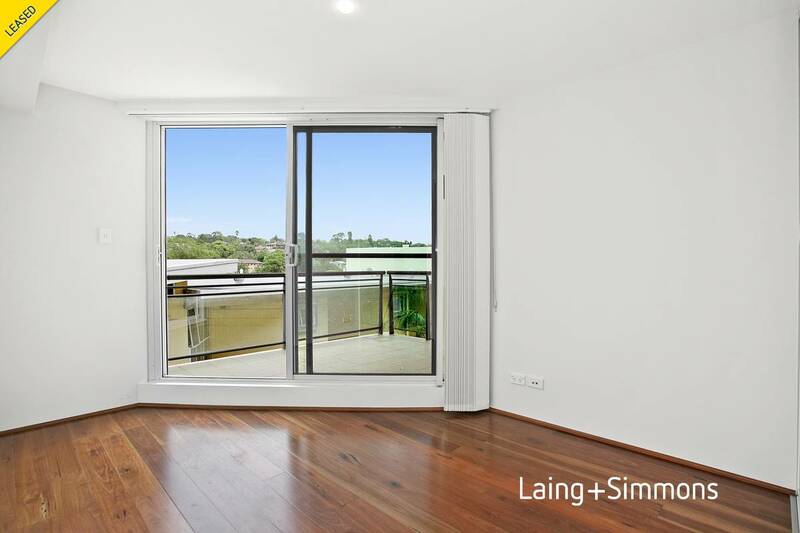 Transport at your door and stroll down to Dee Why Beach.